Relevance PCNA, also known as polymerase delta auxiliary protein, is essential for DNA replication and is involved in DNA excision and mismatch repair pathways. PCNA binds to the CDK inhibitor p21, the structure-specific endonucleases Fen1 and XPG, and DNA cytosine 5-methyltransferase (MCMT). PCNA is potentially a therapeutic target in cancer therapy and a useful marker for identifying the proliferation status of tumour tissue (i.e. relevant to prognosis). This antibody can be used for grading of different neoplasms, e.g. astrocytoma. It can be of diagnostic and prognostic value. Notes Recommended for use on formalin-fixed paraffin embedded sections. NEUTRAL ELUTE ONLY. Pacaud et al. 2014. Sci Rep. 4:4230. PMID: 24637615. The DNMT1/PCNA/UHRF1 disruption induces tumorigenesis characterized by similar genetic and epigenetic signatures. Kuang et al. 2013. World J Gastroenterol. 19(39):6637-44. PMID: 24151393. 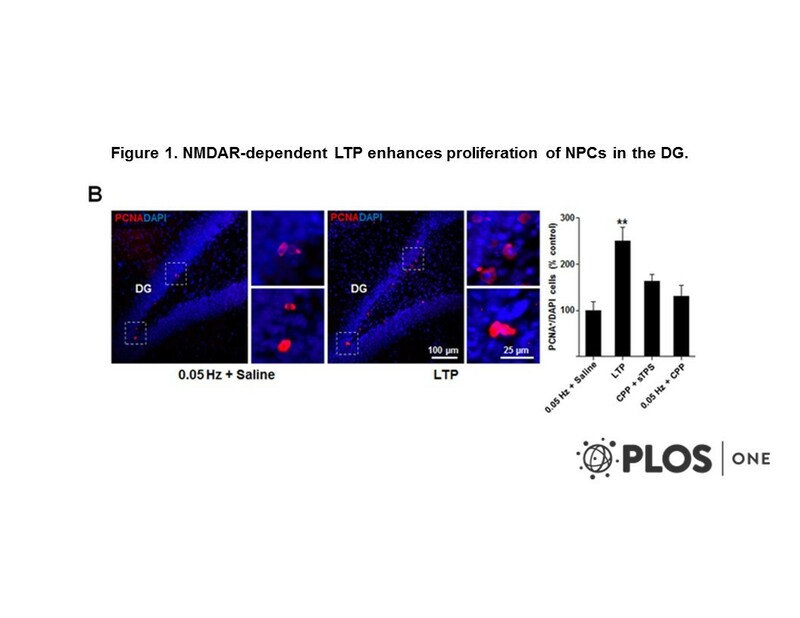 Long-term potentiation promotes proliferation/survival and neuronal differentiation of neural stem/progenitor cells. Expression and significance of Musashi-1 in gastric cancer and precancerous lesions. Cho et al. 2013. PLoS One. 8(10):e76860. PMID: 24146937. Landberg et al. 1991. Cancer Res. 51(17):4570-4. PMID: 1678682. Antibodies to proliferating cell nuclear antigen as S-phase probes in flow cytometric cell cycle analysis. Yu et al. 1991. Histopathology. 19(1):29-33. PMID: 1680785. Woods et al. 1991. Histopathology. 19(1):21-7. PMID: 1680784. Haemangiopericytomas: the prognostic value of immunohistochemical staining with a monoclonal antibody to proliferating cell nuclear antigen (PCNA). The assessment of proliferating cell nuclear antigen (PCNA) immunostaining in primary gastrointestinal lymphomas and its relationship to histological grade, S+G2+M phase fraction (flow cytometric analysis) and prognosis. Hall et al. 1990. J Pathol. 162(4):285-94. PMID: 1981239. 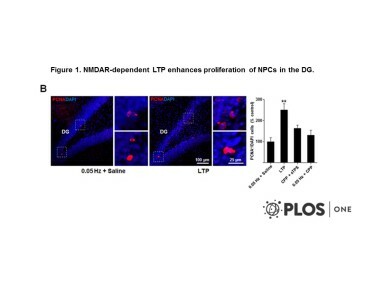 Proliferating cell nuclear antigen (PCNA) immunolocalization in paraffin sections: an index of cell proliferation with evidence of deregulated expression in some neoplasms.